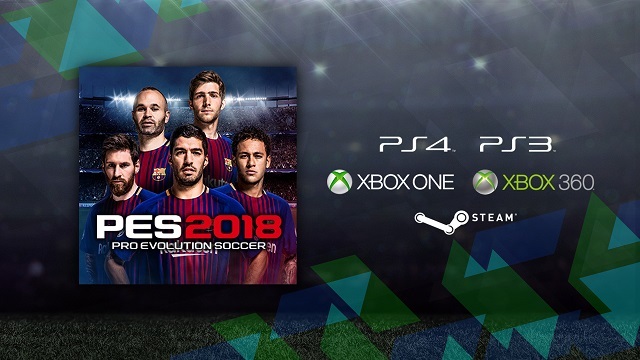 PES 2018 boasts more new features and enhancements than any PES title in the last 10 years, with more new ways to play and no part left untouched. 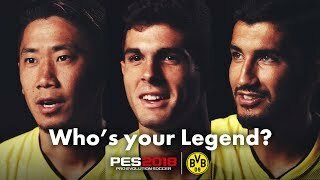 5/21/2018: PES 2018 Mobile is hosting Nationality Online Challenges to celebrate its first anniversary. 11/8/2017: PES 2018 Mobile is now available for Android and iOS devices. 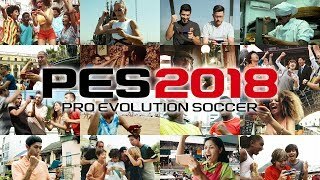 9/14/2017: PES 2018 is now available worldwide. 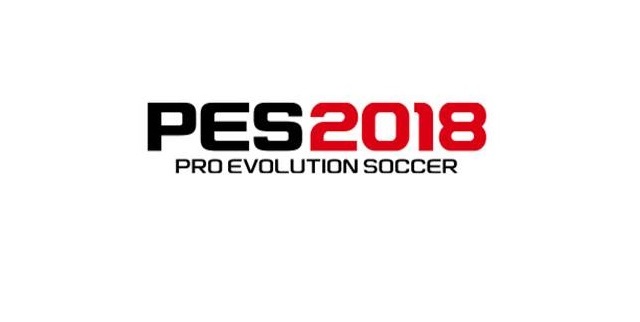 7/24/2017: Konami is teaming up with the International Champions Cup (ICC) on PES 2018.